Disciples Women’s current mission project is Blessing Bags. 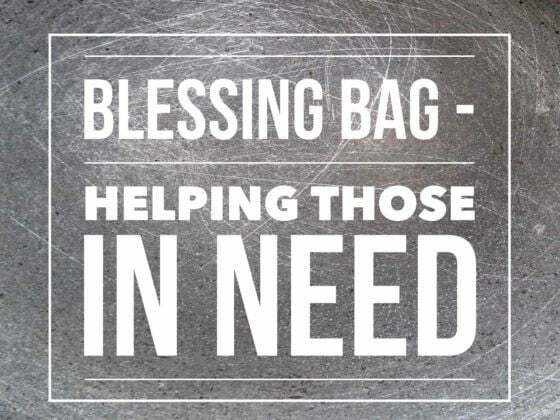 The Blessings Bags that are made through your offerings at the Gathering on May 5 will be given to people who are living outdoors or in less than ideal conditions. These Bags will be tangible sign of God’s love for those who receive them. We will be collecting items on May 5 at the Gathering. Bags will be assembled and distributed by Parkway Gardens Christian Church to the homeless community that lives in a tent city on Wacker Drive in Chicago and through the 24 hour pantry cabinet at First Christian Church in Macomb, Il. Be a blessing and bring any or all of the following items with you to the Gathering on May 5. Notes will be written to include in the bags by those attending the Gathering.